A new report by Oceana shows just how connected our oceans are to human well-being, and how even small changes in the ocean’s pH levels, coupled with climate change, can have profound consequences for security. According to the report, by the middle of this century climate change and ocean acidification may dramatically heighten food insecurity among nations and territories that are heavily dependent on the oceans for sustenance. The report gauges a country’s likely “vulnerability to food security threats from climate change and ocean acidification” by assessing the exposure of its fisheries to climate change and ocean acidification, its dependence on fisheries as a source of sustenance for its population, and its adaptive capacity. The interesting, and worrying, element of this report is that many of the nations and territories that seem most vulnerable to climate change and ocean acidification also happen to be some of the world’s most fragile places. For example, Pakistan, Sudan and Haiti’s food security profiles are ranked by Oceana as highly vulnerable to the effects of climate change and ocean acidification, and these countries also rank as some of the world’s most fragile states in the Fund for Peace’s “Failed State Index 2012.” This is a clear example of how climate change and ocean acidification can act as “threat multipliers,” exacerbating already fragile economic, social and political environments. However, while indices that rank countries are good for press and baseline comparisons, they are often, due to project limitations and goals, limited in scope. For example, several countries on Oceana’s vulnerability list, such as China and the Philippines, border the South China Sea. These countries vary in vulnerability, but share significant tensions over the navigation of the waters (fishing boats included) and access to other resources of the sea. In this instance, climate change and ocean acidification, which can impact fish migrations and lead to further disputes, are additional stresses on an already volatile situation. Another important example of climate change and ocean acidification acting as a stress multiplier is in countries that are already facing shortages of freshwater for irrigating crops. Many of these countries, such as Libya, Sudan, and Eritrea are heavily dependent on food imports. A decrease in food obtained from the oceans means these countries will likely have to import more crops, potentially increasing their vulnerability to shifts in global food markets, and crop failures in parts of the world sometimes thousands of miles away. Indeed, if a country like China cannot rely on secure fisheries because of climate change and ocean acidification (Oceana ranks China 35th in vulnerability), and cannot depend on a reliable wheat harvest due to increased drought days, it may be forced to purchase more wheat on the global market to feed its billions of citizens, creating major shortages elsewhere, driving up global wheat prices, and facilitating hunger and potential unrest. Despite the limitations of country rankings, they can be very instructive. Climate change and ocean acidification are two non-trivial factors in the fragility of states and regions, and should be taken into account in future iterations of ‘failed state,’ ‘vulnerability’ and ‘food security’ indices, as well as security assessments in general. Such seemingly small variables can turn out to make a huge difference. 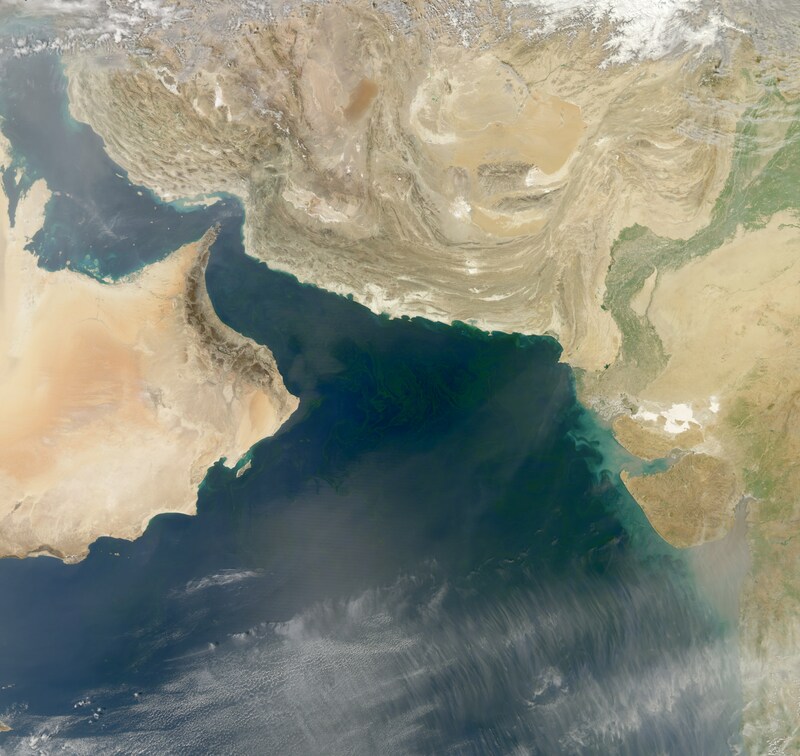 By Francesco Femia & Caitlin Werrell in climate and security on September 25, 2012 .